Curtin University strives to give high achieving students around the world the opportunity to pursue their ambitions and gain a world-class education. Through the Merit scholarship, Curtin welcomes eligible students of any nationality except Australian. This scholarship category awards eligible students 10% of their first year of tuition. Curtin University acknowledges the importance of being one of Australia’s most multicultural university campuses and this scholarship aims to grow the trust and confidence in Curtin University as a place for students to further their studies, careers and life experiences. 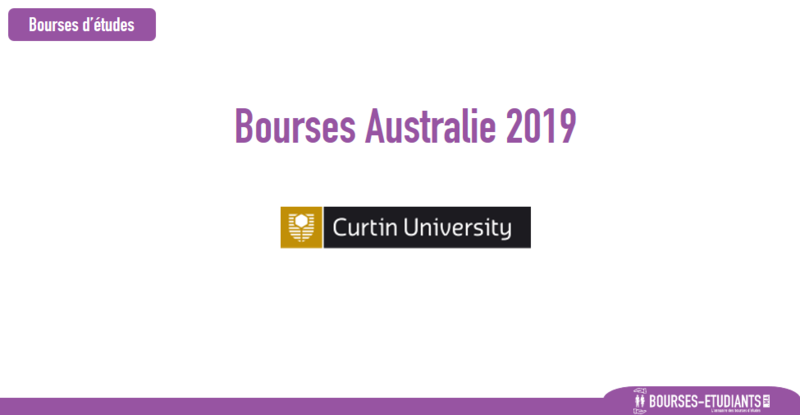 Additionally, eligible students who enrol in a Curtin English ELB (English Language Bridging) program before undertaking their study at the University will receive a 10 per cent discount on Curtin English fees. This scholarship provides eligible students 10% of their first year tuition fee, up to a maximum of AUD$4,000. All postgraduate degrees (master by coursework only) available to international students.